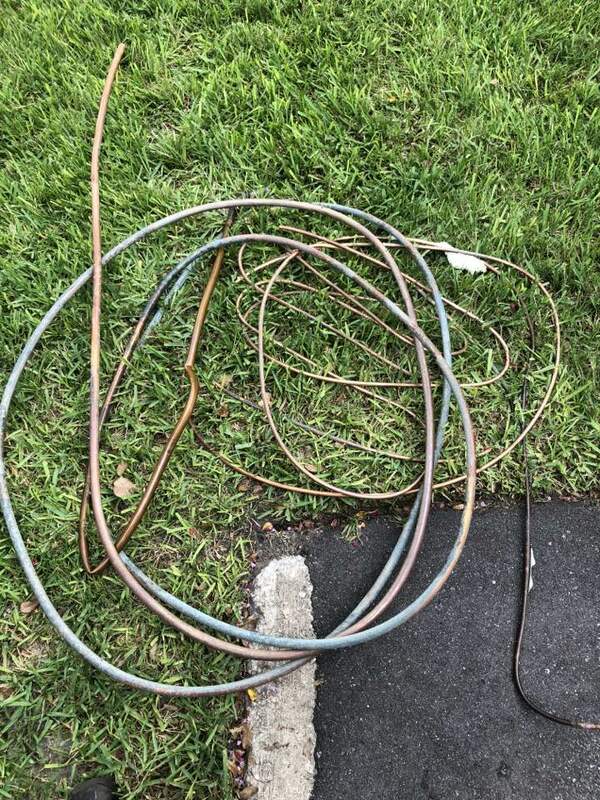 A-1 HEAT & AIR CONDITIONING wants to know from you how we’re doing in the Altamonte Springs, FL area. We would appreciate if you spare some time to visit our page and leave helpful remarks to improve our products and services. We will continuously go the extra miles to meet your expectations and your reviews and suggestions will help us achieve this goal. Dependable, reliable service. As a 20 plus year customer have never been disappointed with the expertise your service techs provide. Mason and Kenny got us up and running quickly, easy fix, but nevertheless, professionally superior. Thanks v much. A recommendation is the best compliment we can receive. 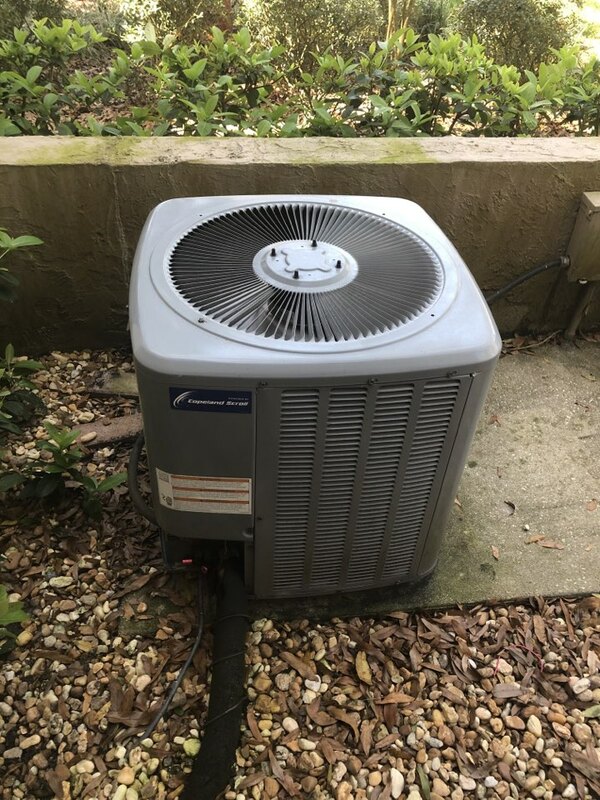 Just performed service call on a Daikin unit for a customer in Altamonte Springs. 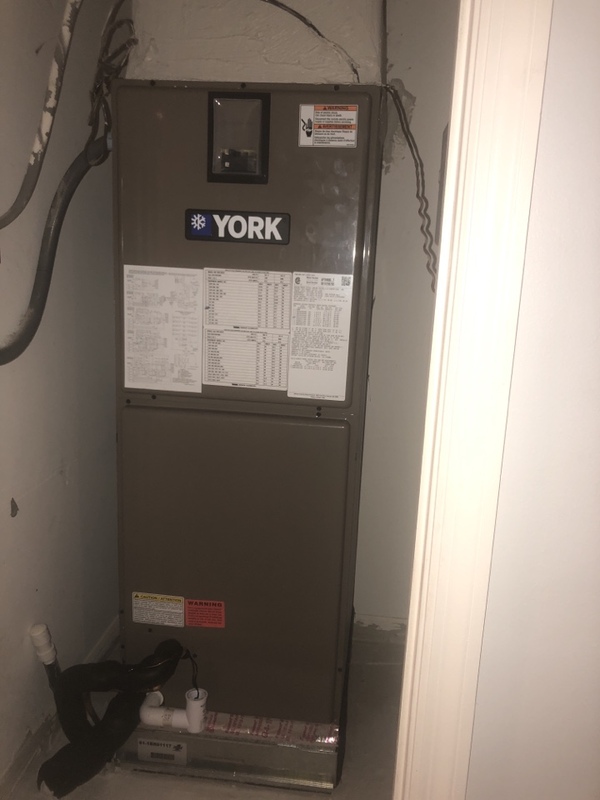 Installed a 2.5 ton York split system for a family in Altamonte Springs.! Had to do a little drain line clean up over here . Got to remember to clean the drains and change them filters.